*THIS IS THE ONE! 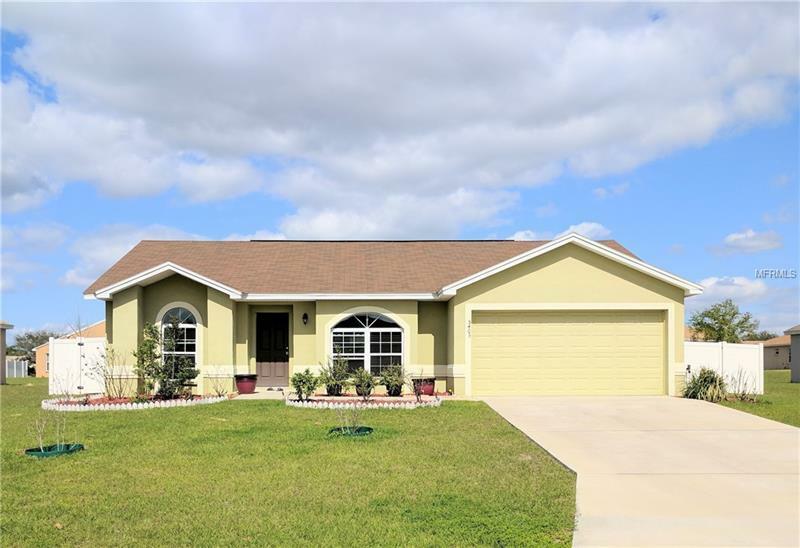 * This adorable 3 bedroom 2 bath home is close to the Turnpike with easy access to Orlando or Ocala. Beautiful cathedral ceilings make the great room feel very grand. There is a split bedroom plan and a screened and covered lanai. The backyard is over-sized and fully fenced and there are several fruit trees on the property. This one is not going to last long! Schedule your showing today!